Today Microsoft’s MSN apps for Windows have been updated. 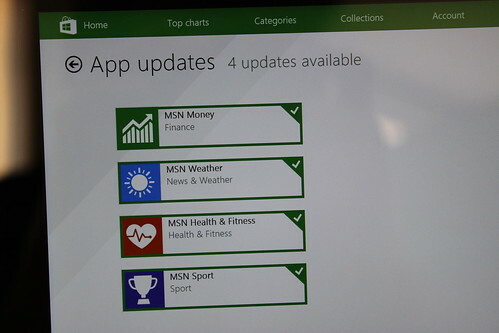 MSN Money, MSN Weather, MSN Health & Fitness and MSN Sport all get an update which is applicable for Windows 8, Windows 8.1 and Windows 10. As is often the case with these apps Microsoft don’t provide any release notes and I can’t see any major changes to the apps. The apps are all available in the Windows Store.